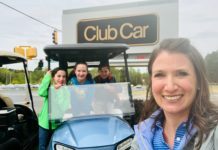 CRISFIELD, MD – A new golf cart law was passed on Tuesday, April 10th, to make Crisfield a golf cart-ready town. 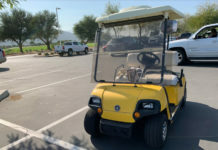 The legalization of golf carts in all areas is destined to make the life of the residents living in this respective city easier. Gov. 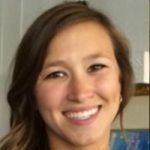 Larry Hogan signed the bill that was passed and approved, ordering the residents and visitors to have the freedom to hop onto a golf cart and get around town conveniently. Crisfield Police Chief, Michael Tabor, said that the governor passed a new law that legal drivers can now use golf carts on state roads and county roads for traversing around. 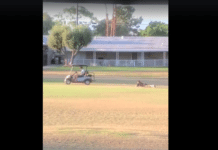 The new law for golf carts running around town has changed for the better. All streets are now accessible and there will be no more confusion as to what roads to pass through or to avoid. “It was very complicated. I mean there were certain areas you could cross over, certain areas you couldn’t. For instance Maryland Avenue and Richardson Avenue. The main street into town and out of town you couldn’t drive that because of the fact that that was a state highway,” explains Tabor. 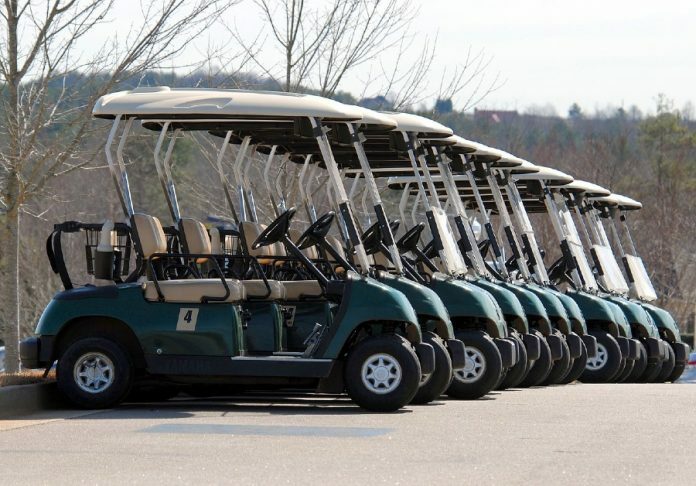 With Crisfield’s thriving economy, visitors, tourists, and even the locals themselves look forward to using golf carts as it is a place that relies greatly on golf carts. Especially during the busy summer season. 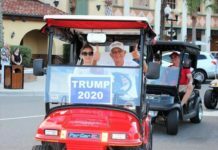 Now, with the newly approved bill for golf cart legalization, there will be no problem dealing with convenient transportation. “People come there and now can go up and down on golf carts and the highway, go to Food Lion, you know, shop and go to the stores. 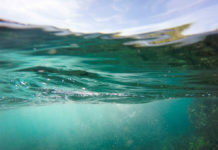 I mean that’s a great thing for Crisfield,” Schislar added. 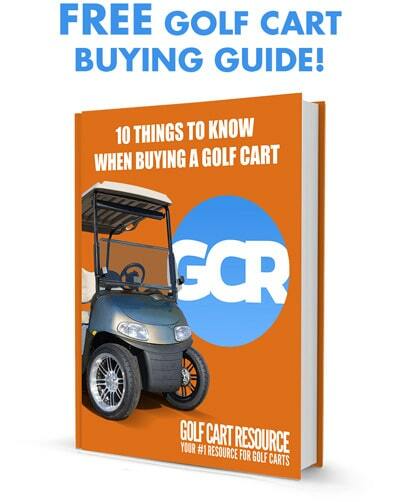 Click here to learn more about Maryland’s golf cart laws.